Geli Fruits and Yogurt Creations Now Available in Davao City! Geli Fruits and Yogurt Creations is now available in Davao City. 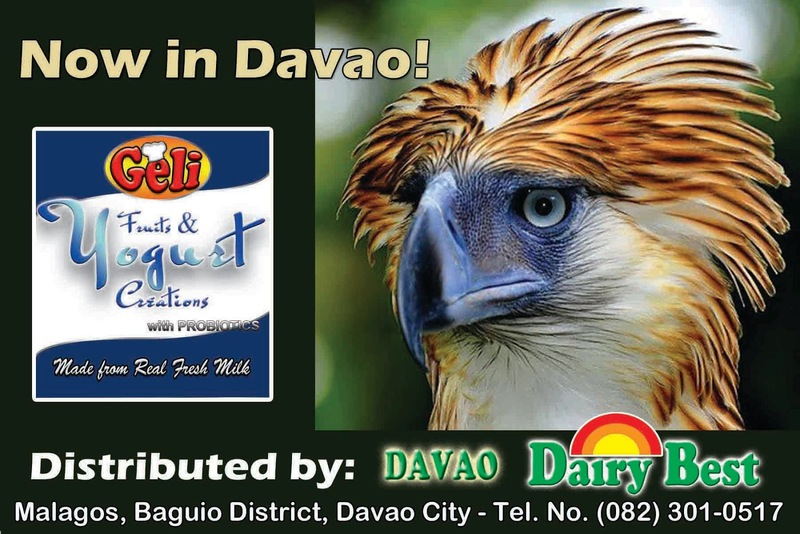 With Davao Dairy Best as its distributor and partner, it offers healthy BLUEBERRY, MANGO, and STRAWBERRY - FLAVORED YOGURT. 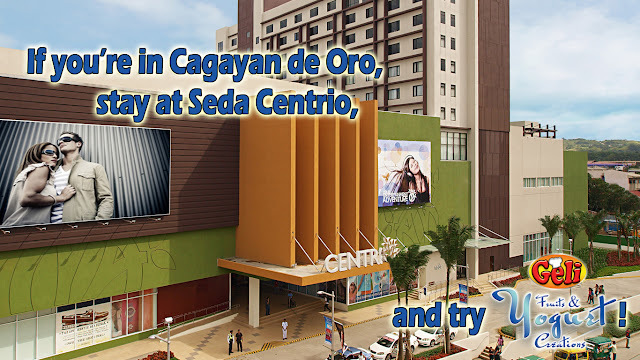 Davao Diary Best produces and sells pasteurized and homogenized Fresh Milk, Chocolate Milk, Melon Milk, Strawberry Milk, and Durian Milk. It is also known for its fast - selling milkbars (frozen milk). Dairy Best has delivery vans plying the streets of Davao City everyday. For orders and deliveries, call (082) 301-0517. Fresh milk and yogurt will be delivered right at your doorsteps! 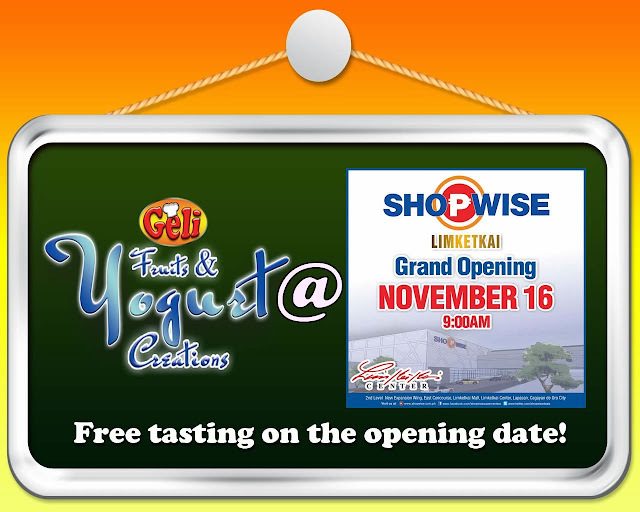 New Outlet: Bringing our yogurt closer to you! 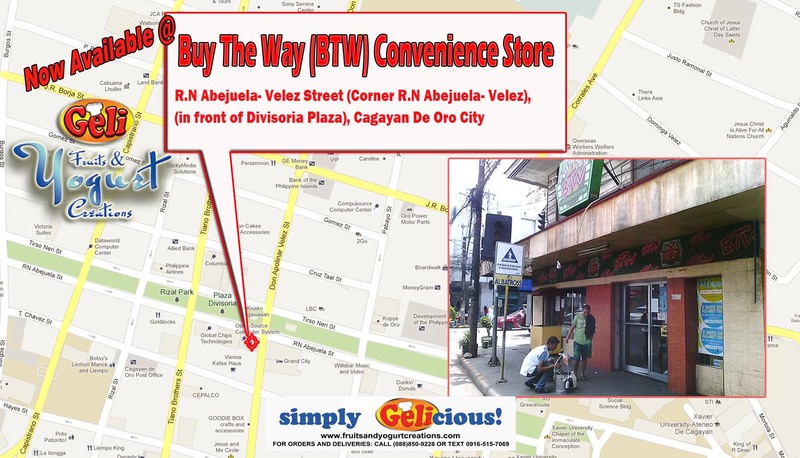 Geli Foods Fruits and Yogurt Creations announces its new outlet, BTW (Buy the Way) Convenience Store in R.N Abejuela- Velez Street (Corner R.N Abejuela- Velez), Cagayan De Oro City. BTW will sell Fruits and Yogurt Creations in 250 mL bottles at a very affordable prices. So after the shopping and night out at Divisoria Night market, grab and enjoy the perfectly-balanced taste of Fruits and Yogurt Creations in Blueberry, Strawberry, and Mango flavors and let the probiotics work in you to restore gut's healthy balance. 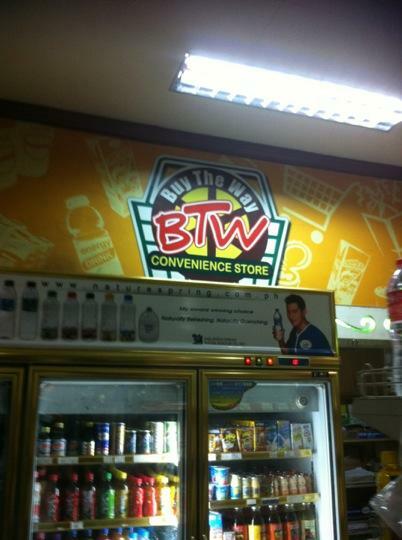 keep your regular bowel movement. 2. 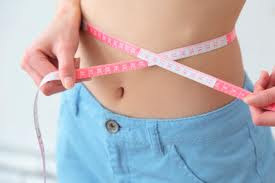 Regular plain yogurt is best for people who wants to lose weight. 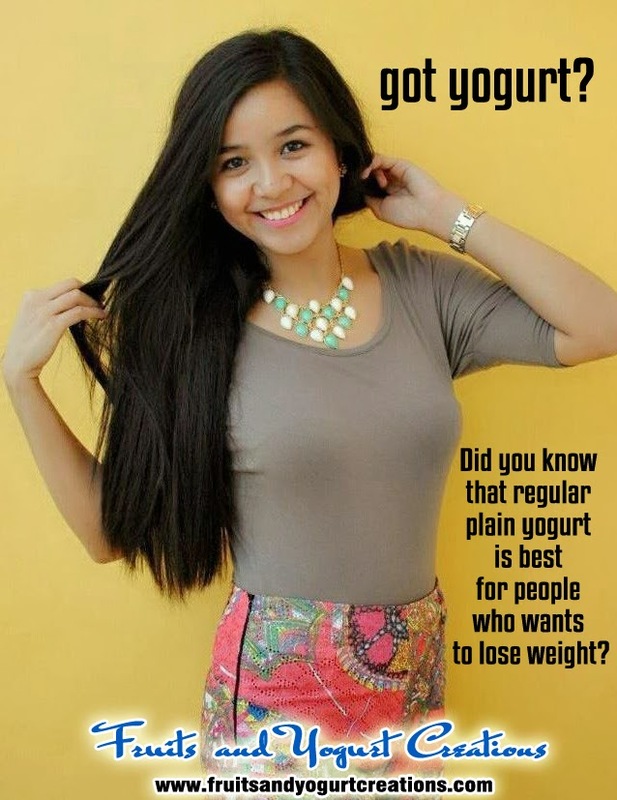 Geli Foods Plain Yogurt contains billions of probiotics and is available at a very affordable price! Geli Foods just completed its first delivery of GELI Fruits and Yogurt Creations to Neverland Internet Capital, the biggest internet cafe in Cagayan de Oro City with over 100 computer units. 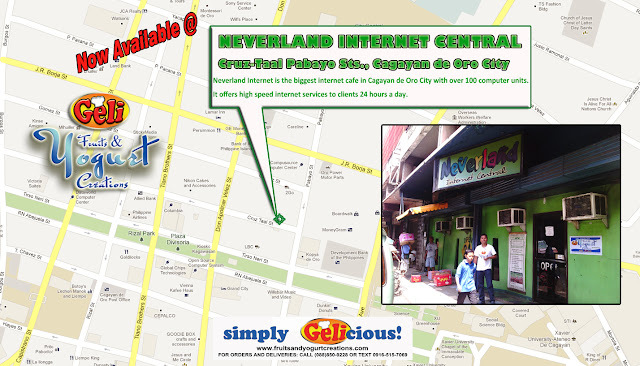 Its shop is located at Cruz-Taal, Pabayo Sts., which offers high speed internet services to clients 24 hours a day. Premium yogurt products of GELI Fruits and Yogurt Creations in Blueberry, Strawberry and Mango flavors packed in 1 liter and 250 mL bottles can now be bought here at a very affordable price! 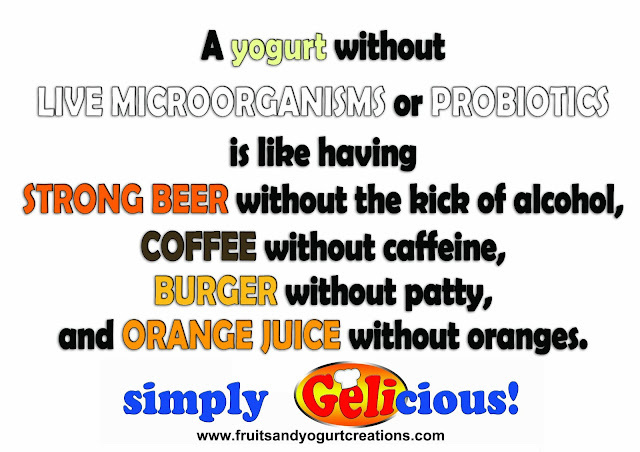 Yogurt is known to restore colon health thus promoting good health.